This is rare 286 motherboard with embedded 12MHz 80286 CPU. 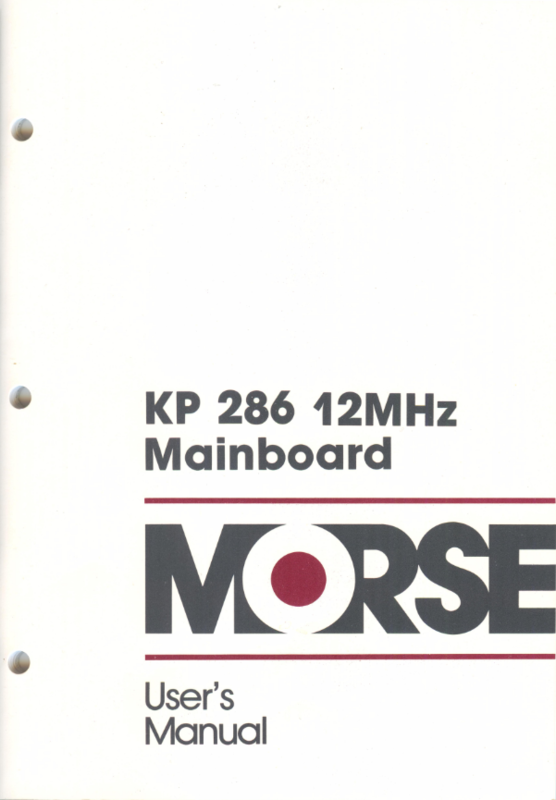 There isn't any description in the internet but this manual even has its circuit diagram(!). If you know any internet database with that stuff, please upload the manual there for the others. Thanks.